Home>New Songs>Swizz Beatz Songs> Swizz Beatz Connects With Jim Jones On "Preach"
If you’re unaware, Swizz Beatz is getting ready to release a new star-studded album next month called Poison, which will feature guest appearances from Lil Wayne, Kendrick Lamar, Young Thug, Pusha T, 2 Chainz, and more. But before it arrives on November 2nd, the legendary Ruff Ryder producer has another record to share with us ahead of time. 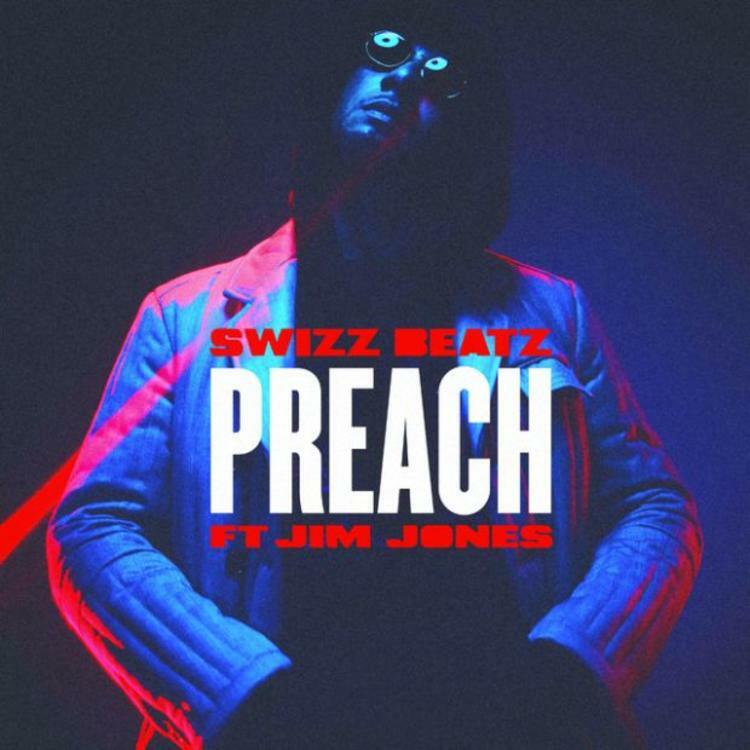 Following the Lil Wayne-assisted track “Pistol On My Side” & “25 Soldiers” earlier this month with Young Thug, Swizz decides to keep his foot on the gas and share another offering today called “Preach” featuring Jim Jones, who’s dealing with some serious legal charges at the moment related to a high-speed chase back in June. The record can be yours for free instantly when you pre-order the album, Poison, now on iTunes. Take a listen and let us know what you think. SONGS Swizz Beatz Connects With Jim Jones On "Preach"